Raj Kuchibhatla has 18 years of business development, marketing and management consulting experience. Raj has spent most of his career building sales, research and marketing solutions for his clients across an array of sectors, including healthcare, media, finance, small business, marketing and retail. 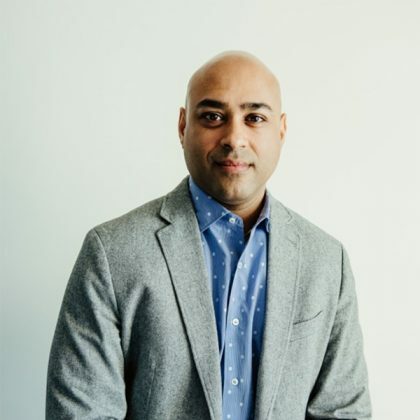 Raj has spent the past seven years based in Toronto, where he has held positions with RKI, Northstar Research Partners and Rogers Communications. Raj comes to Canada from the U.S., where he spent seven years in healthcare strategy research. Prior to that, Raj spent four years in management consulting, brand management and healthcare field sales positions. Raj has a Bachelor’s degree in Marketing and an MBA in Business Strategy.